Create bulletproof emails with minimal coding. Typically email builders are collections of somewhat customizable modules that can be stacked on top of each other. Contrarily, MailDeveloper is a collection of elements you can arrange in any way you want, creating the structure of the email as you need it. An advanced builder, for developers who need full control. Emails consist of common elements, such as text, images, columns and buttons. MailDeveloper includes all these and more, in bulletproof HTML. Need something custom? 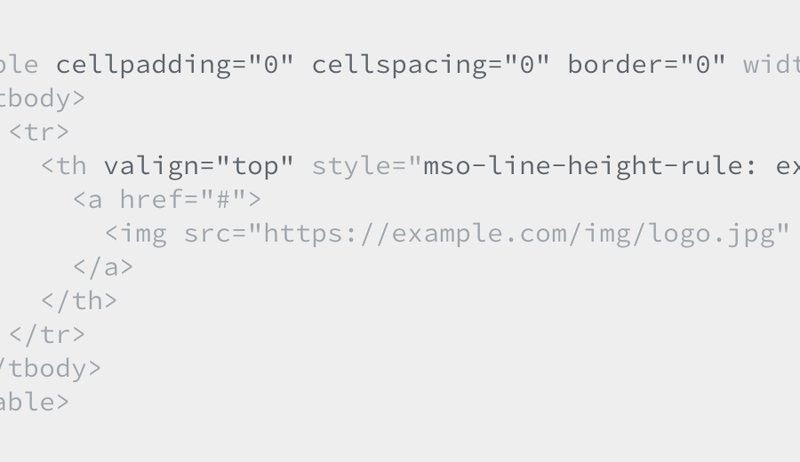 Add your own HTML. 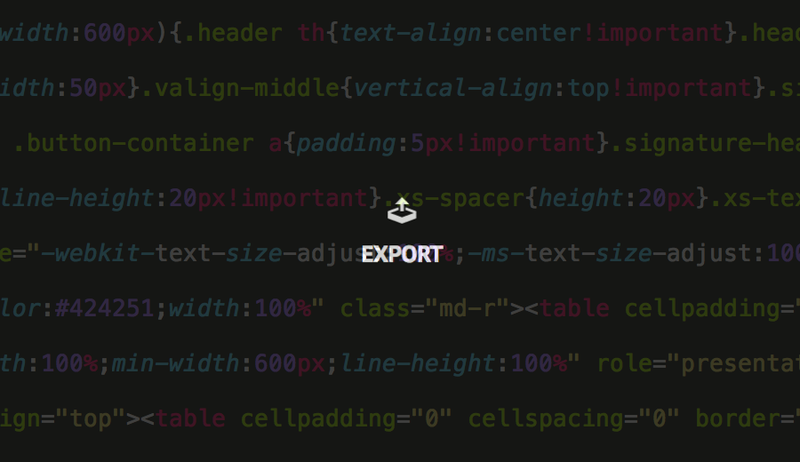 Write custom CSS, it will be inlined upon exporting. 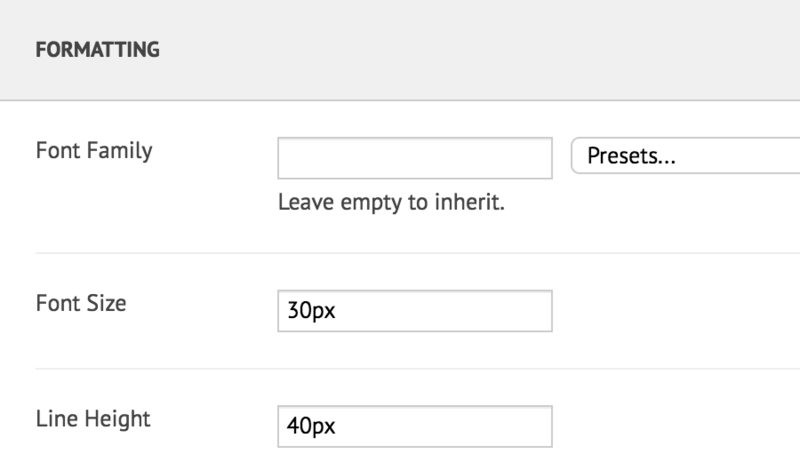 Add custom HTML if you need to. 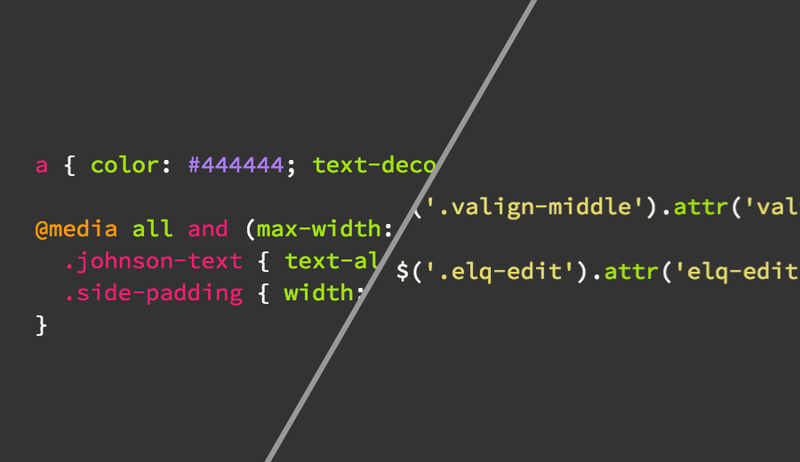 Tired of repeating font declarations? Ever forgot to remove cellpadding? 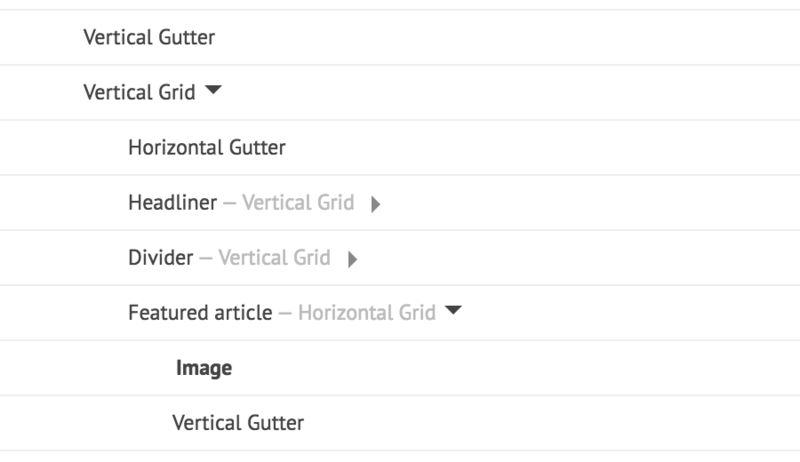 MailDeveloper takes care of all this and more. Instantly grab bulletproof HTML. Every email is revision-based, simply revert back to an earlier version. Send test emails straight from the editor. Webhooks! Enable webhooks and sync your emails when they are saved. HTML email developers, be it for personal use, work, or resale. Does MailDeveloper work for any normal email design? Yes. 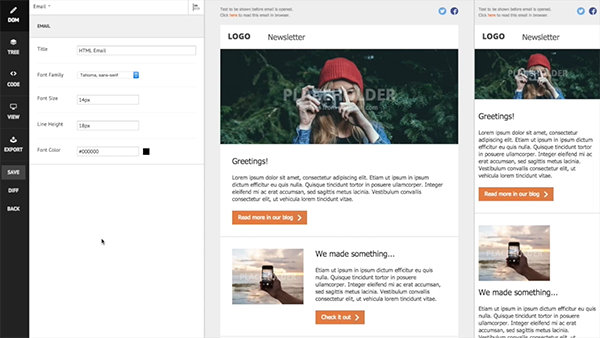 Due to allowing you to structure the email as you want, any layout is possible. Do I need to test the output with Litmus/EmailOnAcid/etc.? No, generally not. The structures and elements created by MailDeveloper work nicely in all major clients and most non-major ones aswell. If you still want to test, you can easily send a test email to any email address (e.g. Litmus) straight from the editor. Read more about email client support. How do I benefit from using MailDeveloper? Aside from reducing the need to test, MailDeveloper will also reduce email development time and human error and increase developer happiness. Does MailDeveloper support my templating language? Sure! You can input any text you want into values and attributes and it will be untouched when exporting. New! There's also built-in support for several ESPs. What if I’m still unsure? We have an online demo, go ahead and try it out. We also have a free plan to get started with. Start with our Free-plan ($0/month) which includes 3 emails and 1 user. Register now. Cancel anytime — no questions asked. No spam. No need to verify instantly. We’d like to greet you by your name. You will be able to change this later. Coworker already joined? Ask them to invite you to their team. Please make it strong, min. 8 characters. Questions? Contact us at info@maildeveloper.com.